respect to the photography activities you have planned. There are venues with strict rules that prohibit certain activities which can interfere with your potential award-worthy pictures of your big day. So here’s a list of things you should be considered before settling on a wedding photography location. scooting to make more space. Admit it, they’re your guests for the day and you surely don’t want an unhappy face in your precious pictures for the rest of your life to look at. Do you have the entire space to yourself? got a great location and can’t use all of it. outdoor one? It might get a little confusing for your photographer if he/she is not aware of the venue. Always take your photographer to visit the venue beforehand so that he/she can have an understanding of the lighting and space available. a big no-no. 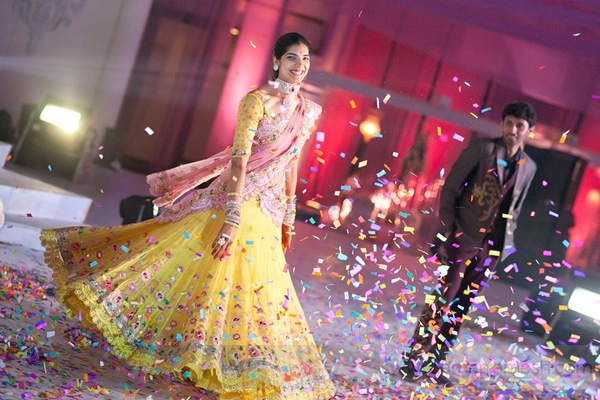 Ask your photographer in advance about the types of photographs and videos you are hoping to get at the venue. Because when the day finally arrives and you’re all set to take the perfect picture that you have dreamed of, maybe your venue doesn’t have the right background for that image. Nobody wants to be drenched in rain wedding pictures, right? So get together with your photographer and event manager to decide on some emergency shots that can be taken indoors as well, or have a natural theme for the interior decoration just as a backup so that you don’t miss out on anything. the main event. 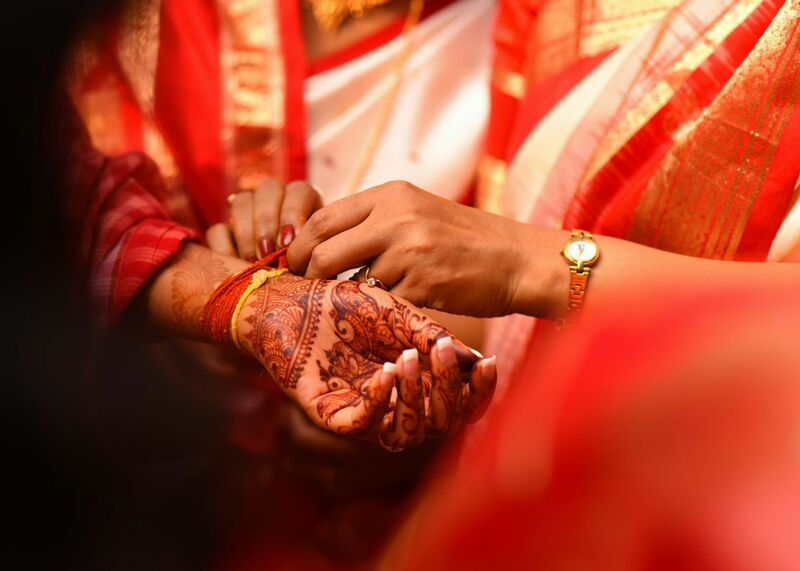 A wedding can be a single day event but photographs are for life, so click it as you mean it.